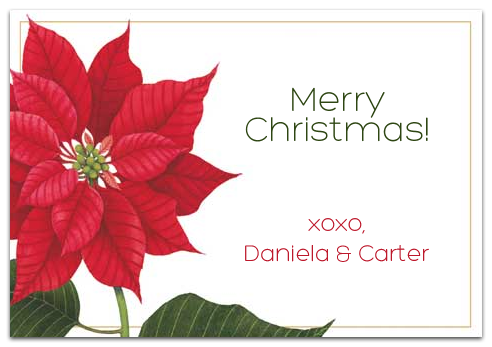 Carter and I wish all of you an incredibly merry Christmas and happiest of holidays! p.s. I'm taking a little break this week...be back on Jan. 2. See you Monday! Merry, merry Christmas to you, too! Hope it's filled with happiness and joy! I'm going to be on TV!